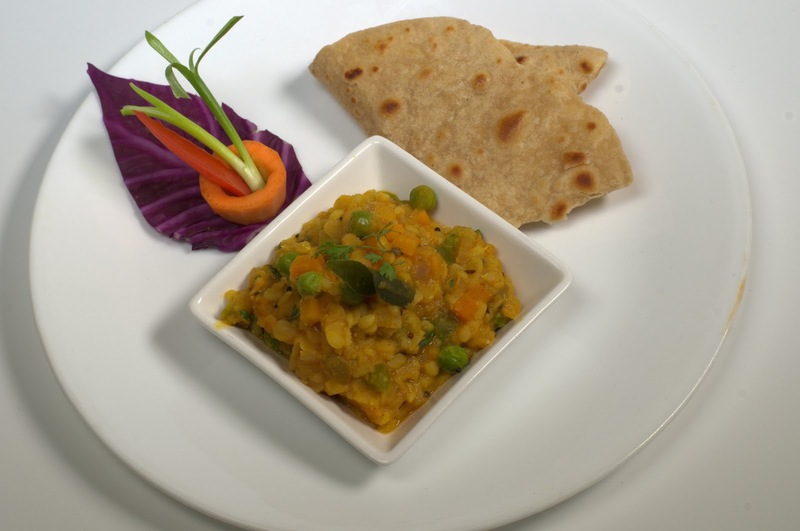 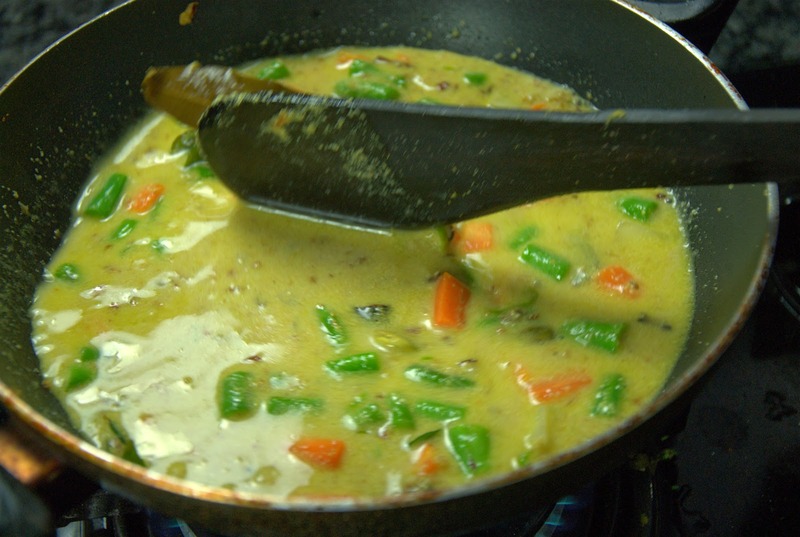 Description : Dal subzi is where the pulses simmered with vegetables. 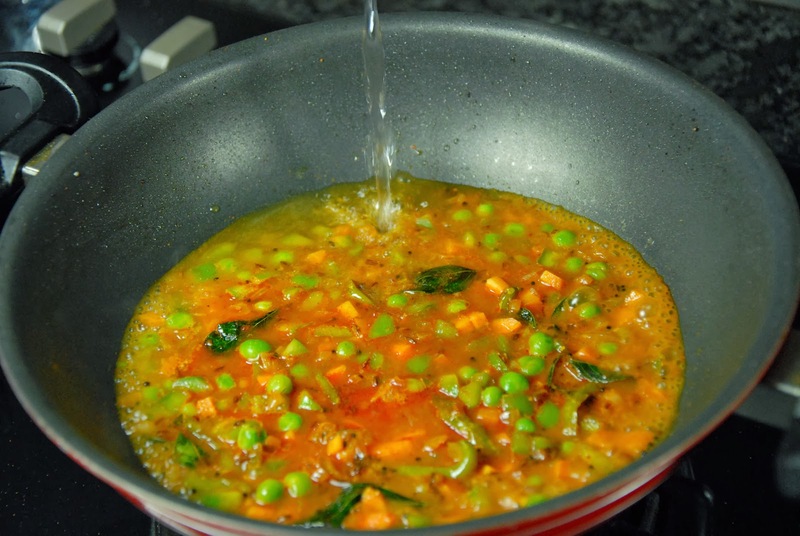 beans and carrot and Split Green Moong Dal Curry, a very easy recipe combining vegetables and protein-rich green gram dal. 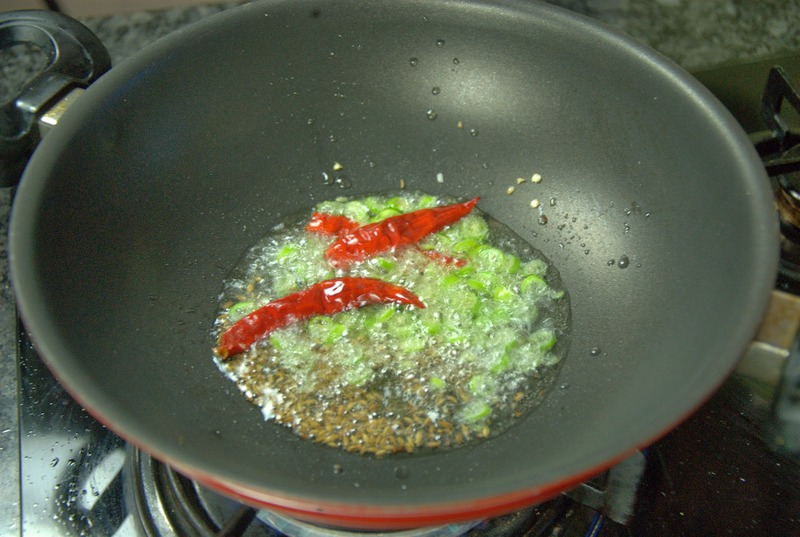 capsicum (cut into 2 inch pieces) 6no. 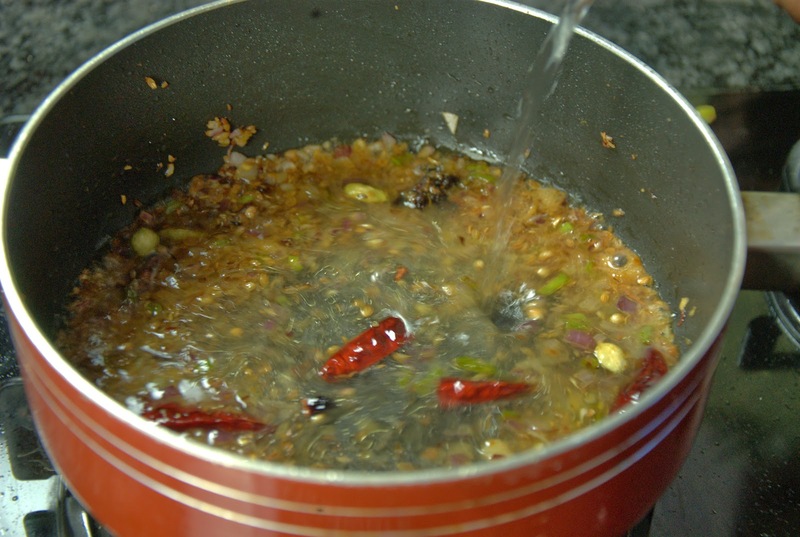 First boil all the three dals separately. 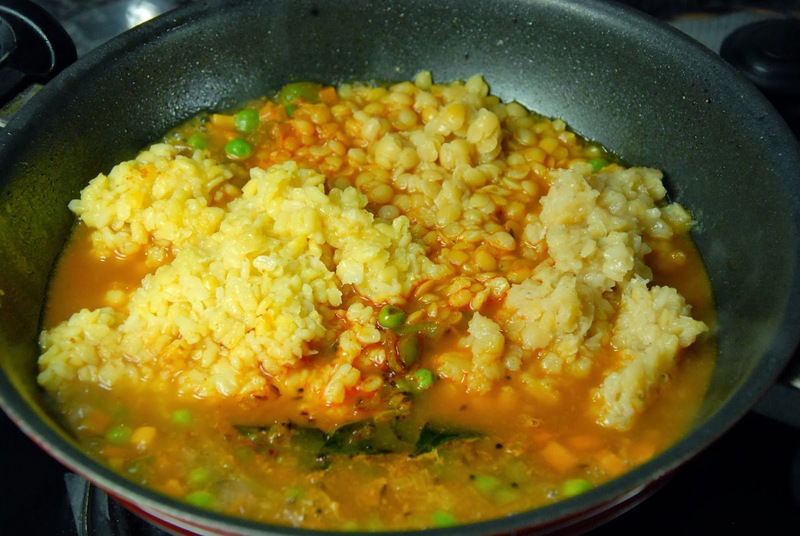 not fully mashed grains should be apper. 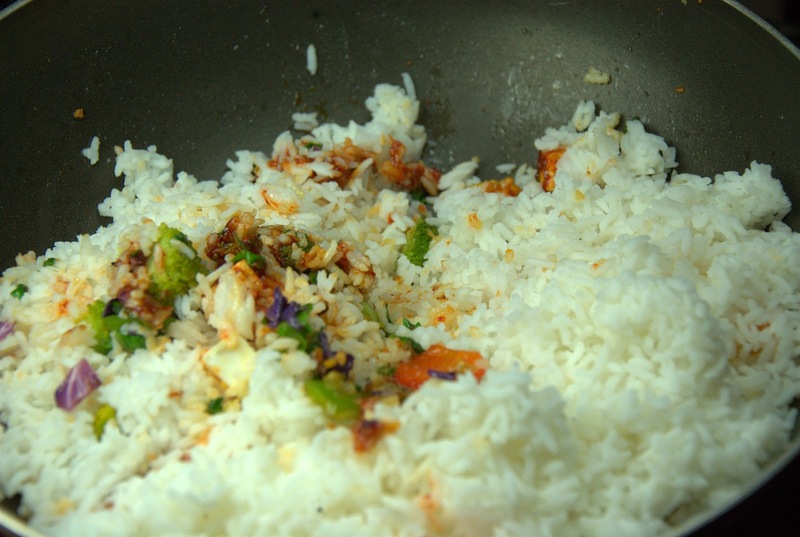 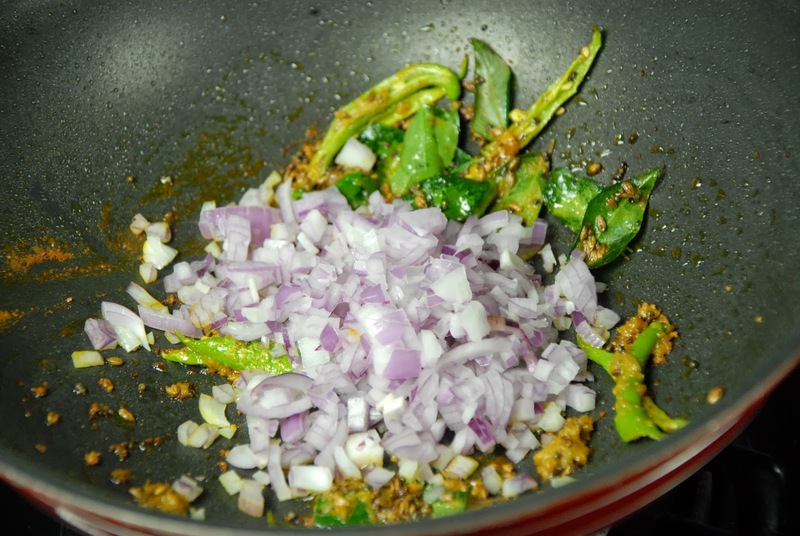 3. add jeera powder, coriander powder, chilli powder,chilli flakes and saute them. 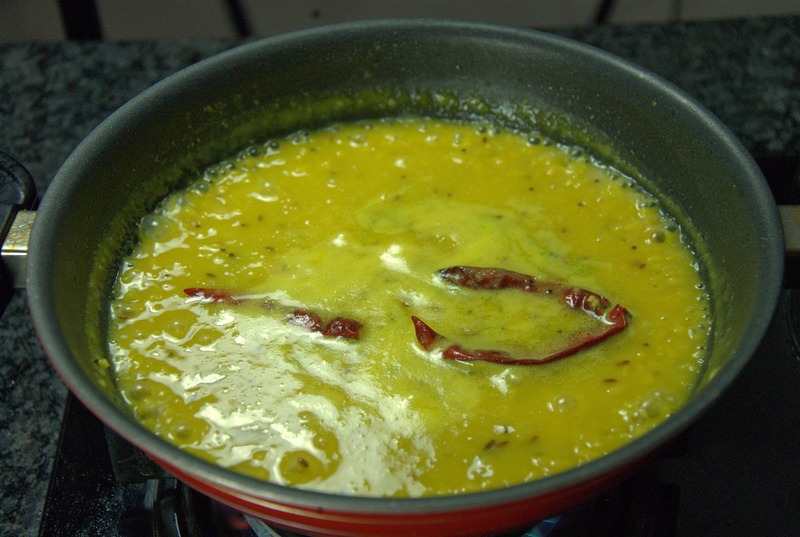 4. add boiled dal and some boiled dal water and simmer for some time. 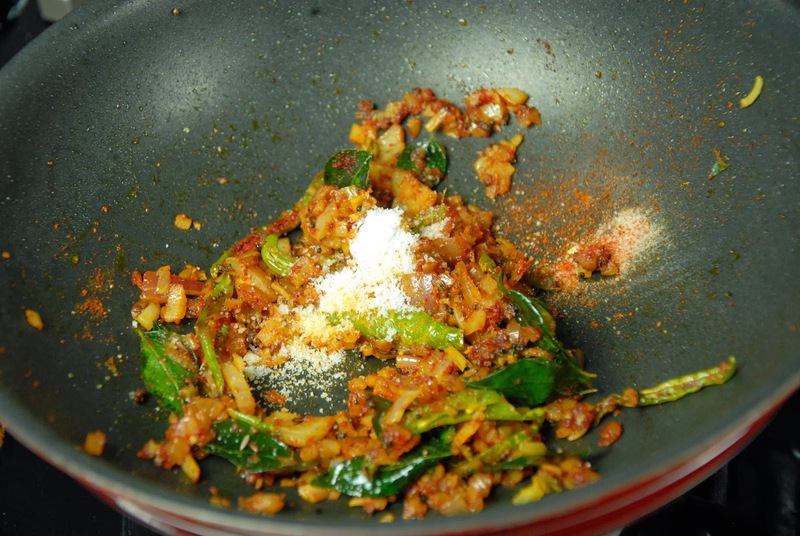 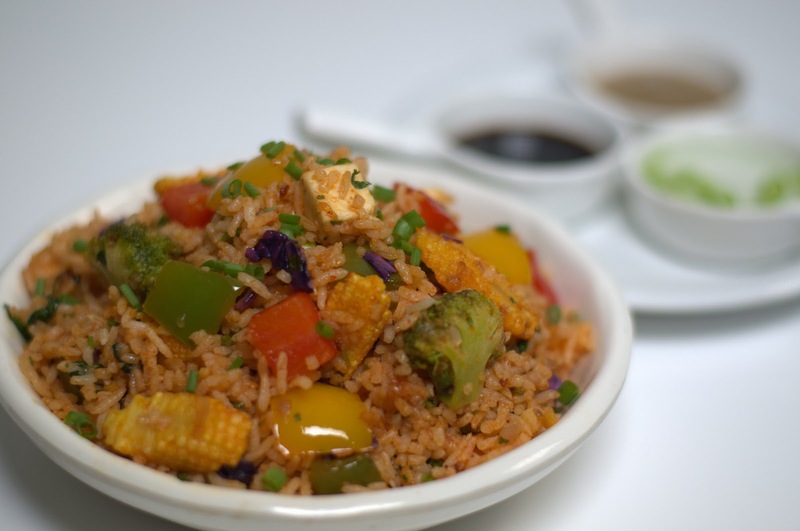 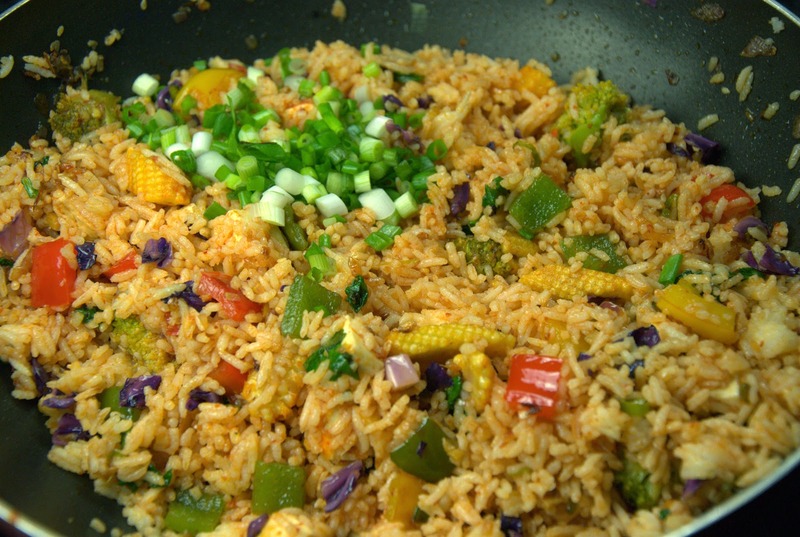 5. switch off the flame and serve hot with rice or roti. 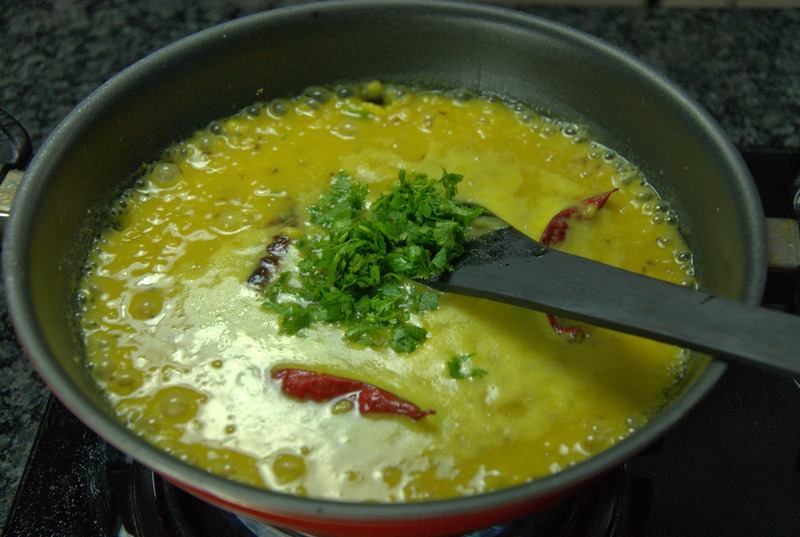 Tags : Mixed Dal, Gujarati Dal, Indian Dal Sabji, Vaal Ni Dal, Punjabi Dal Sabji, Mag Ni Dal, SubZi dal curry, Methi Moong Dal Subzi recipe. 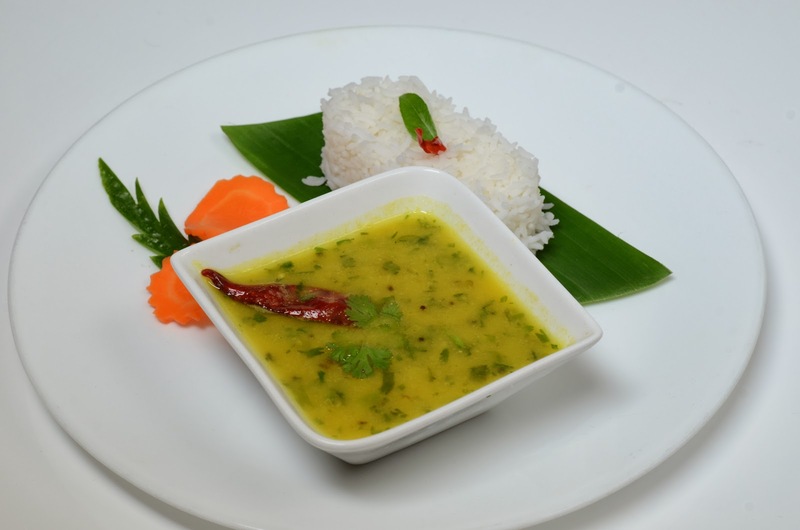 Kottimeera Pappu made with Moong dal (Pesara Pappu), very easy to make and very delicious, serve this with rice. 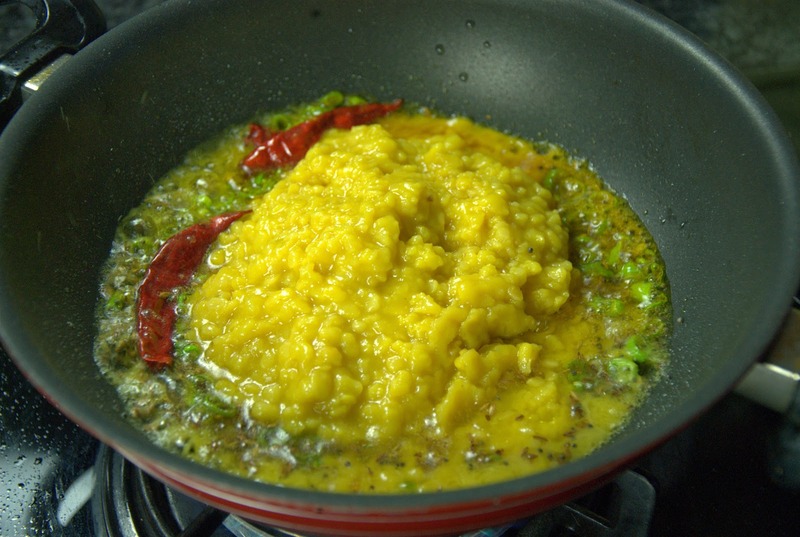 Add pesara pappu (moong dal), turmeric powder and water in a pressure cooker till mashed and keep aside. 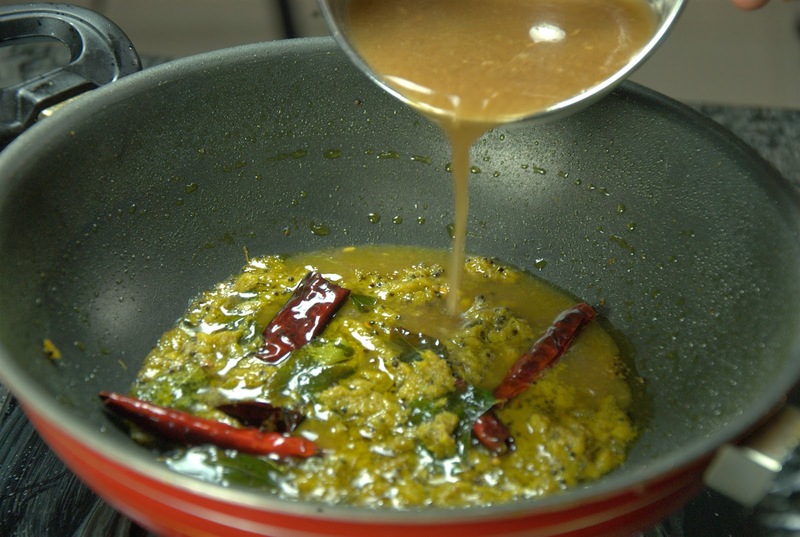 Heat oil in a pan add mustard seeds, jeera, dry red chillies, green chillies after some time add boiled dal and add chopped coriander and salt, simmer it for some time and switch off the flame and serve hot with rice. 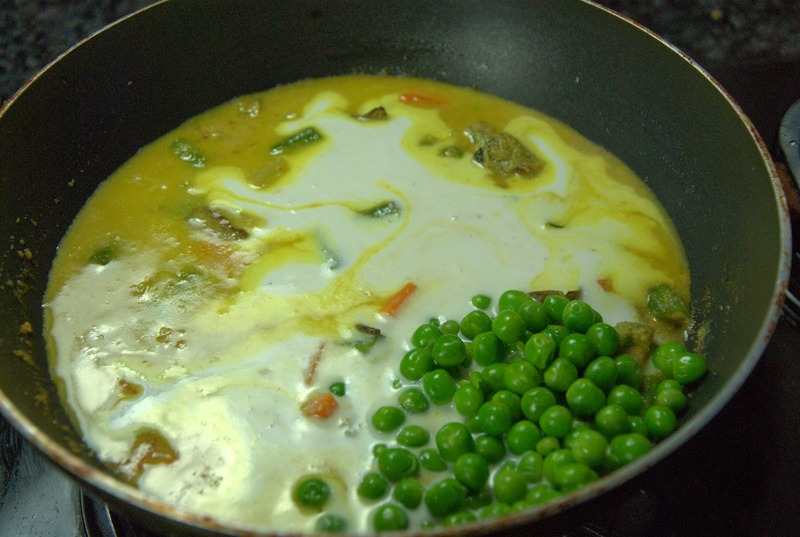 Tags : KOTTIMEERA PAPPU ,KOTTIMEERA Pesara pappu , Vankaya Kottimeera Karam Kura , Coriander Pesara pappu , Hesaru bele, thuvaram paruppu, moong dal. 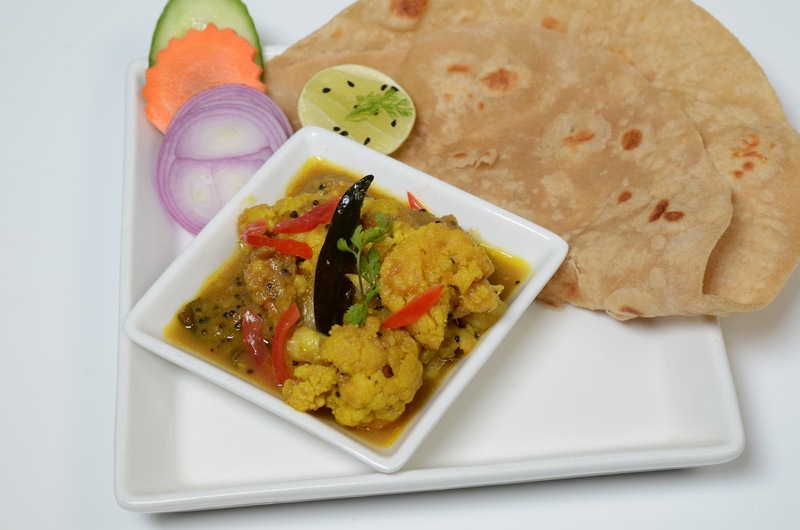 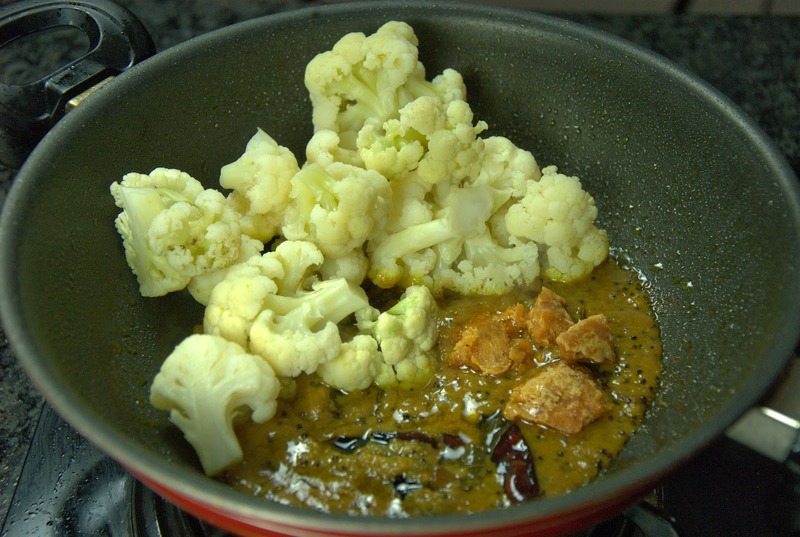 Cauliflower Alam Karam Kura Andhra Cuisine, Cauliflower Curry Flavored with Ginger, green chilli paste, It will be very tasty if had with rice. 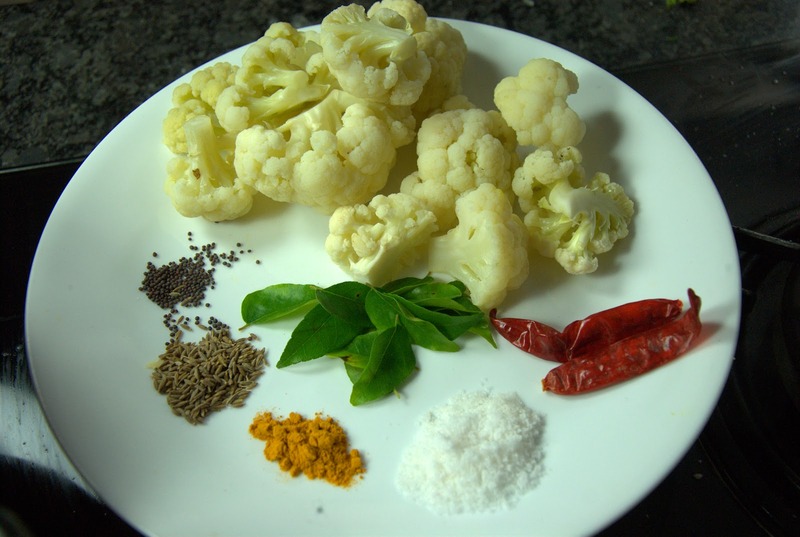 Blanch the cauliflower and keep aside. 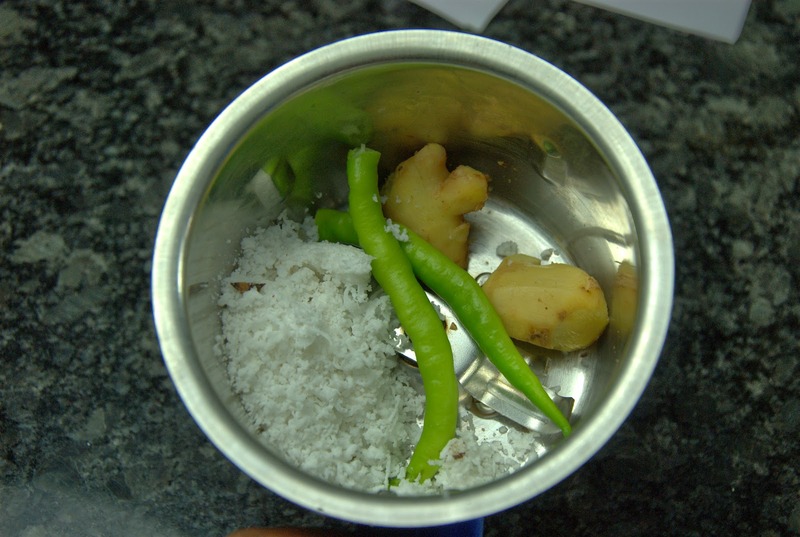 Meanwhile peel ginger, Cut the ginger into small pieces. 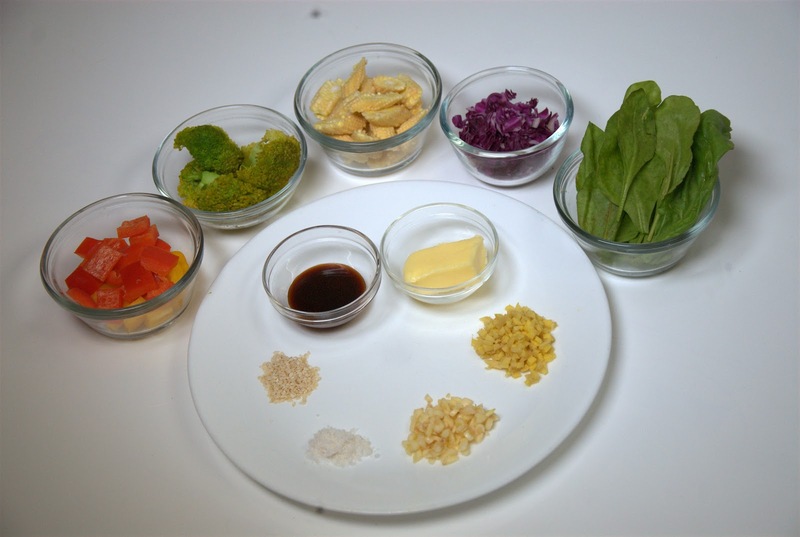 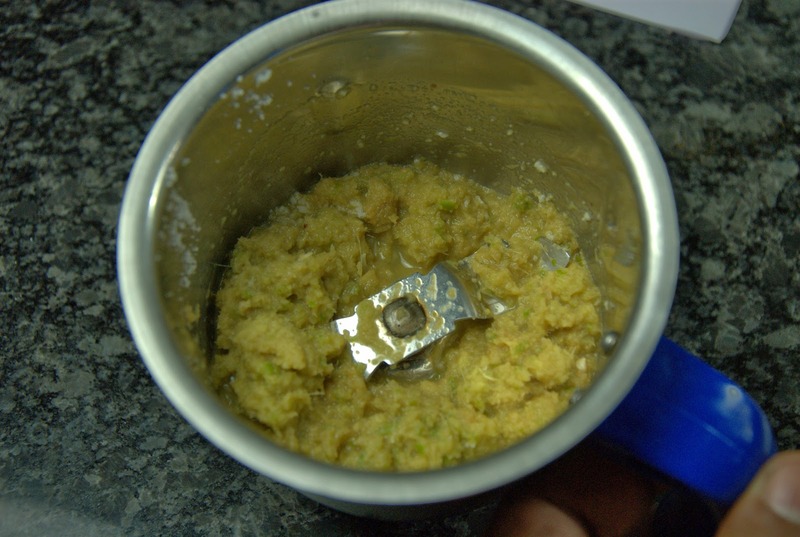 grind the ginger and green chilies to a fine paste. 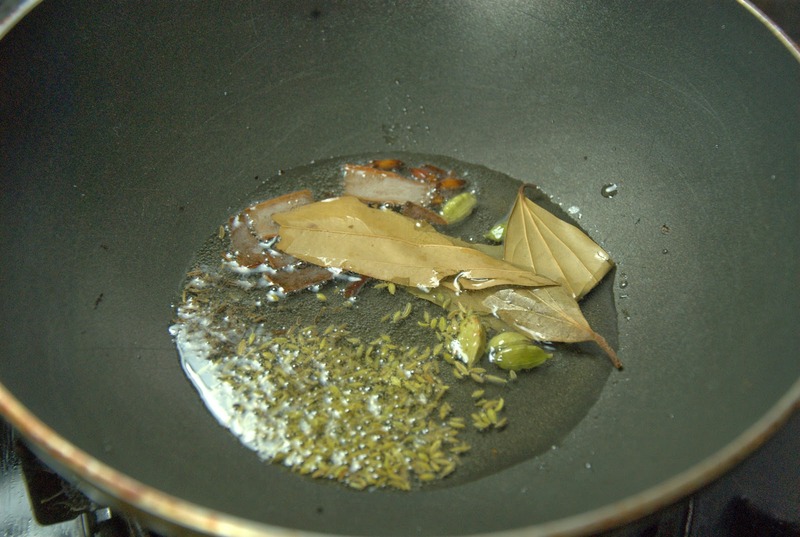 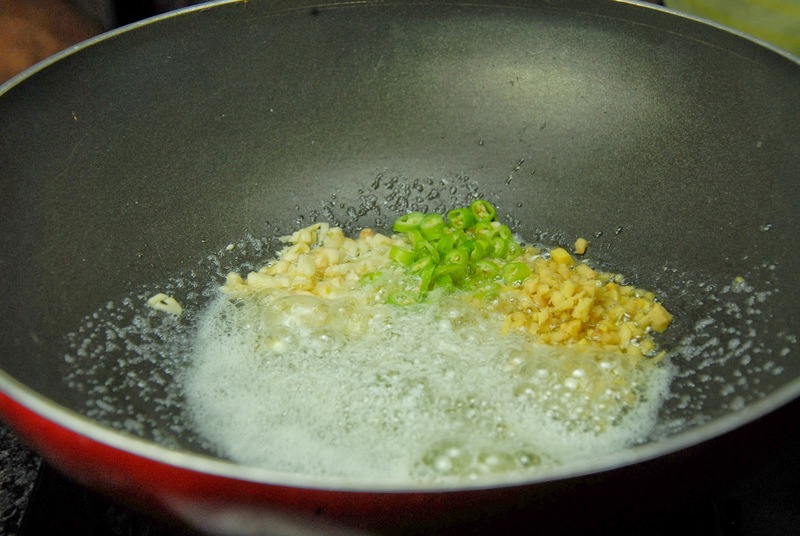 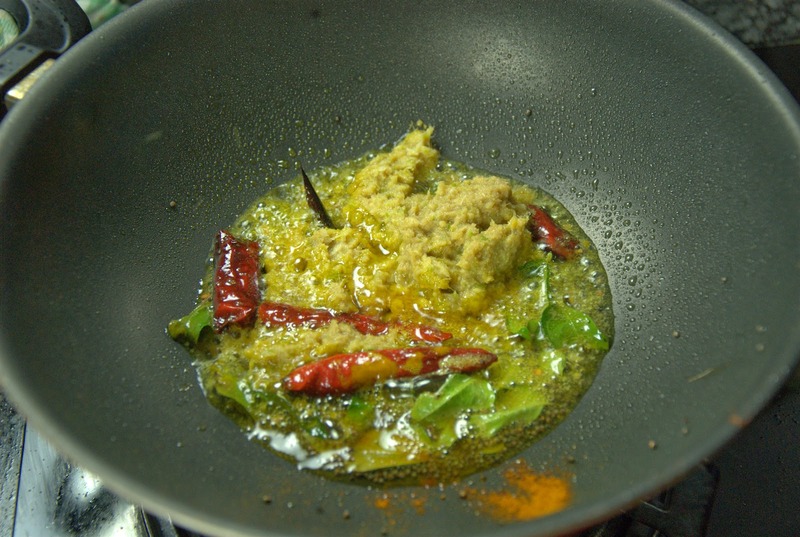 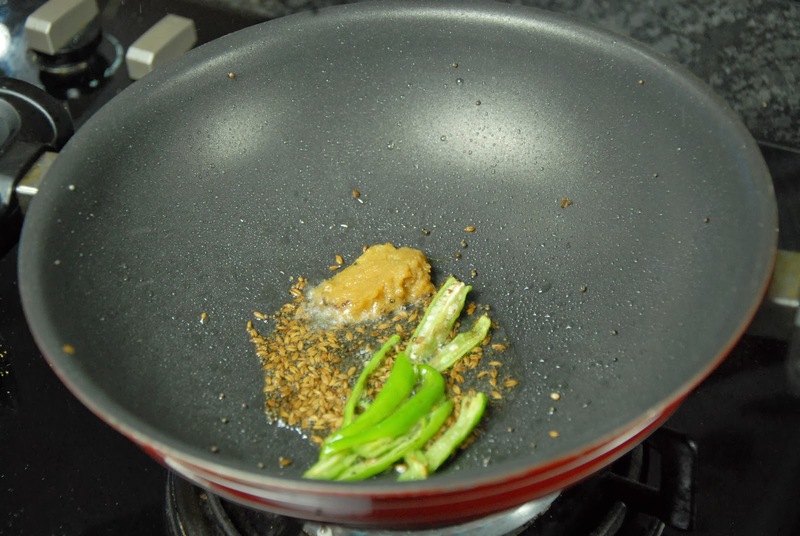 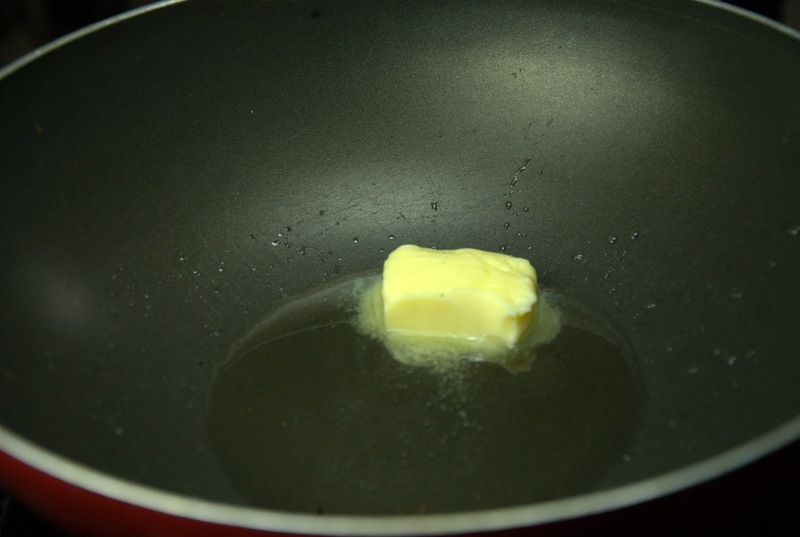 Heat some oil in a nonstick frying pan then add cumin/jeera. 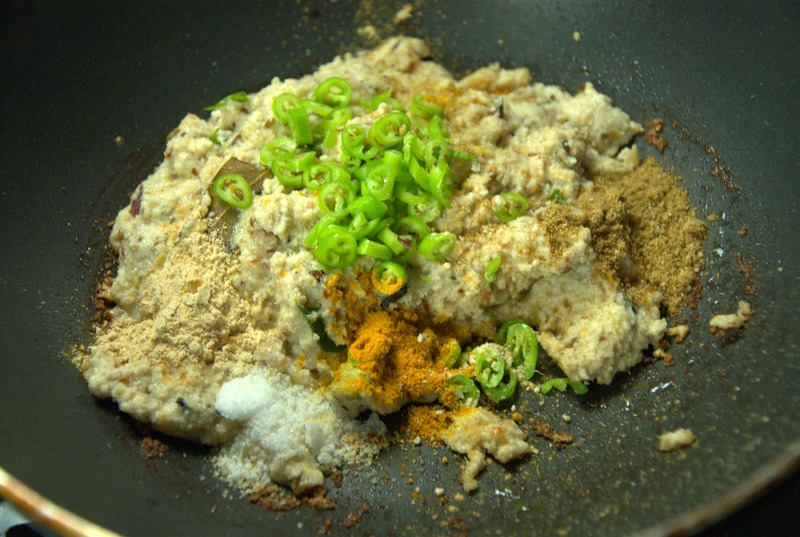 Once cumin starts to splutter, add the turmeric powder and salt. 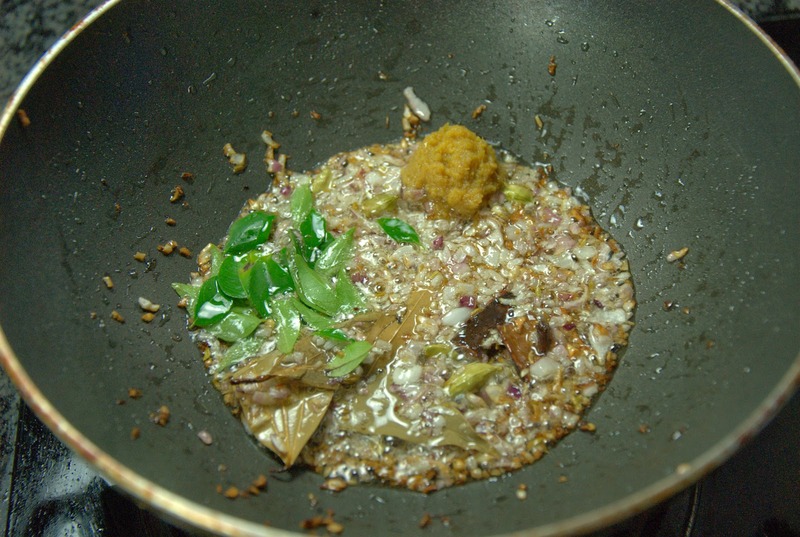 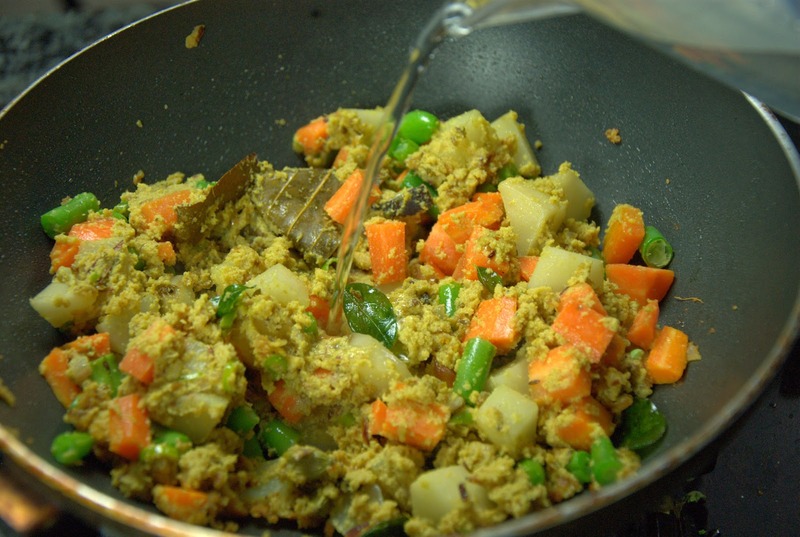 Now add ginger chilli paste, tamarind pulp, jaggery mix well and cook it for some time, now add blanched cauliflower and mix it well, cook this in a slow flame. 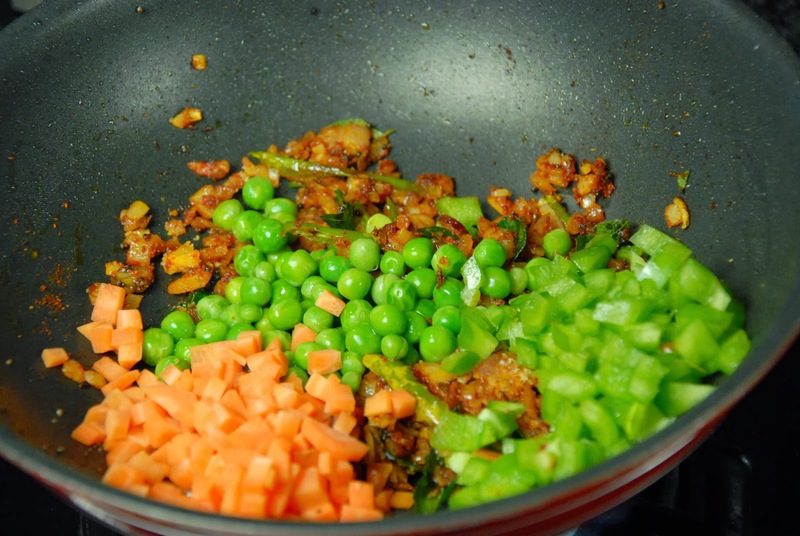 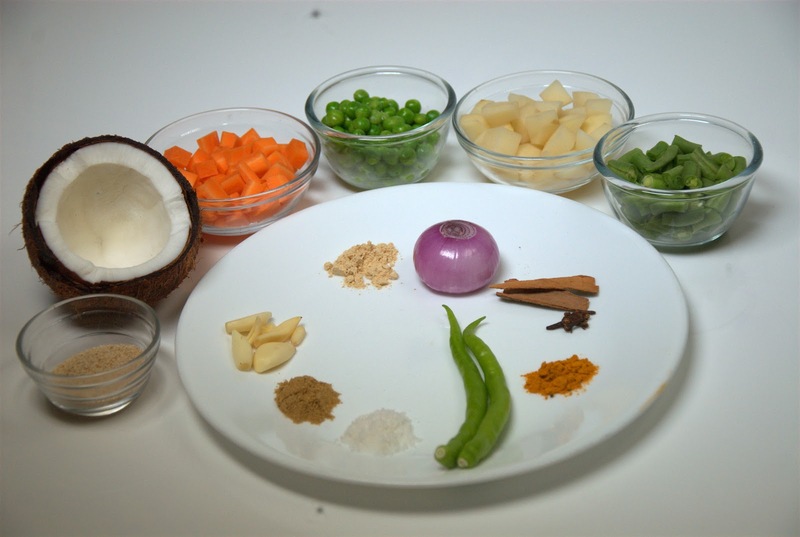 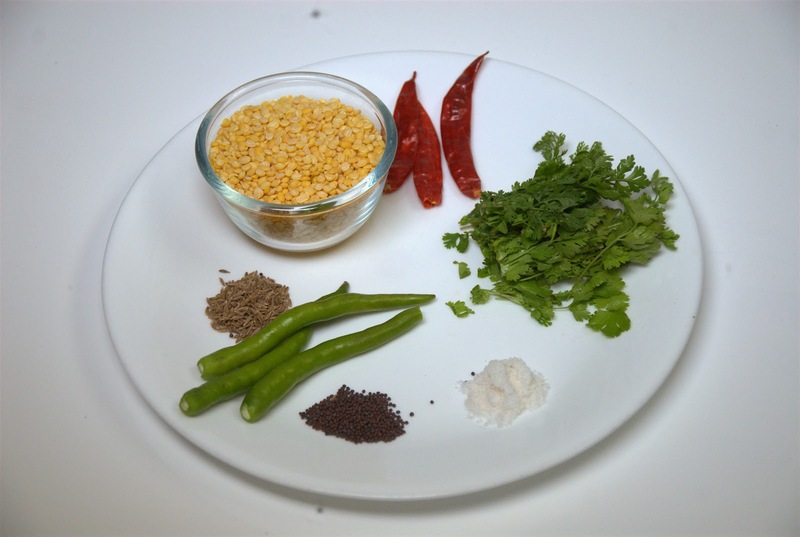 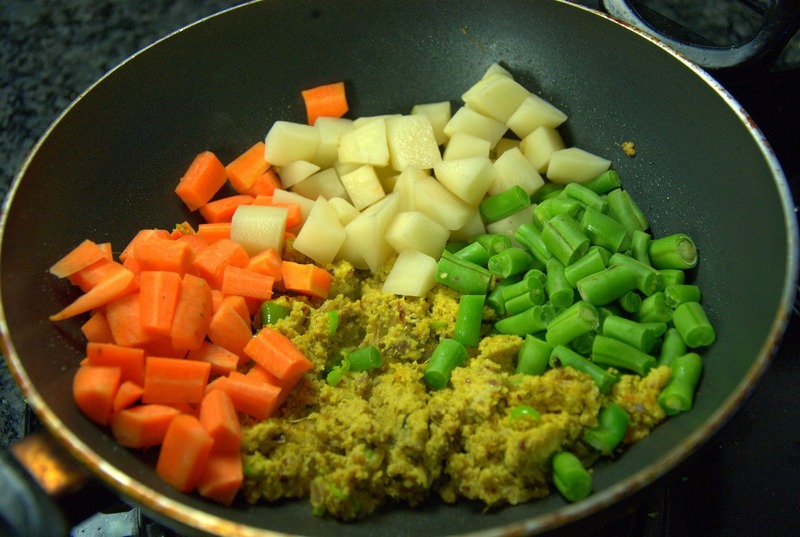 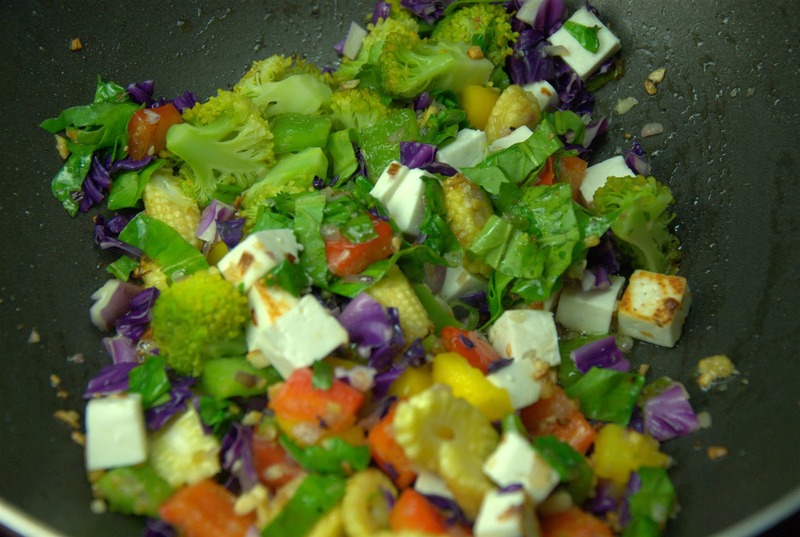 Once it is cooked, garnish with chopped coriander leaves and serve it hot. 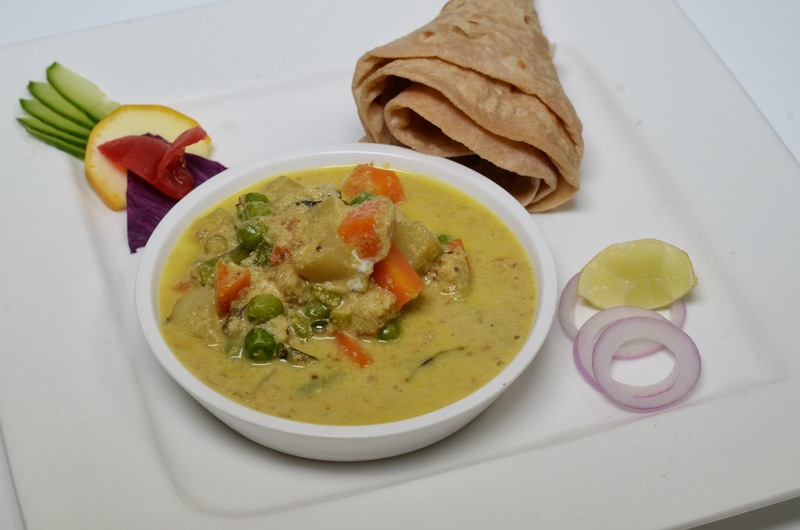 This curry goes well with rotis.